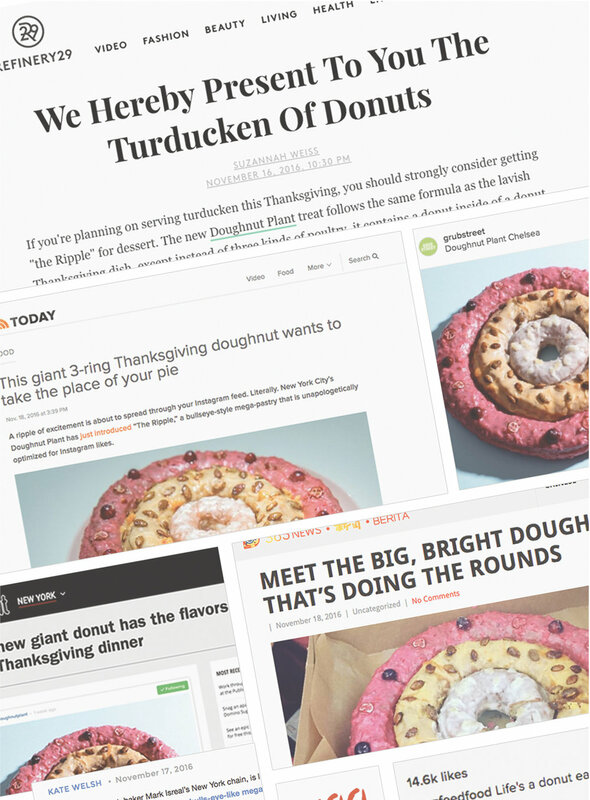 We created a product and campaign for Doughnut Plant. Known as THE RIPPLE, it became one of the years biggest food crazes. What people didn’t realize until later is that it was actually a stunt for a banking card.